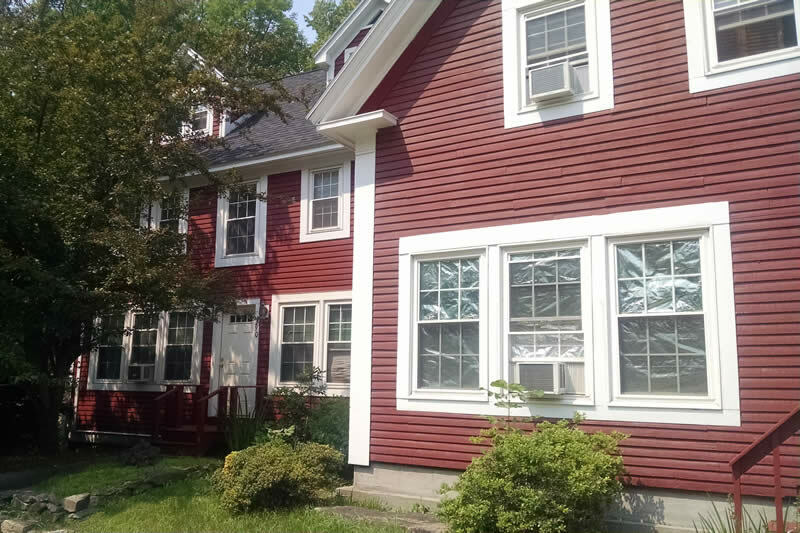 We have three, 4 bedroom off campus rentals in Plymouth, NH that are ideal for junior and senior students looking to live close to PSU. One apartment is on the ground level and two of the apartments are split level units that span the second and third floors. These are nice units that are well kept. This apartment is priced from $3,200 to $3,400 per semester with a 2 semester lease required (any consecuitive fall/ spring/ summer term). Full Group or Single Renter?